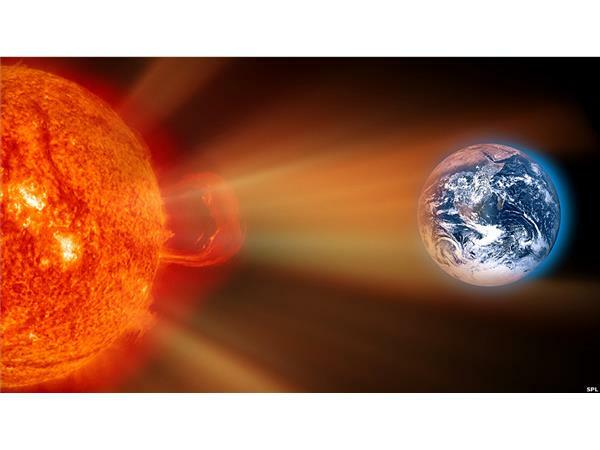 NASA recently stunned the world when it warned that massive solar storms would hit the Earth with potentially cataclysmic consequences by 2013. Are these immanent warnings meant to prepare the world for a radioactive blast from the sun, or rather in anticipation of more catastrophic events to take place from a rogue planet the size of Jupiter that is said to be moving slowly through our solar system? As the world continues to warm our climate is dramatically changing, earthquake and volcanic activity is on the rise, and the polar ice caps and glaciers appear to be melting at a rapid pace. What do these unprecedented modern day events mean for the future of our planet and its inhabitants? Can mankind survive what's coming? Tune in as radio and internet commentator-Nancy Lieder explains her reasons for these disturbing and perplexing planetary and solar events, and what we should all be doing to prepare for the troubling times that many fear will happen.